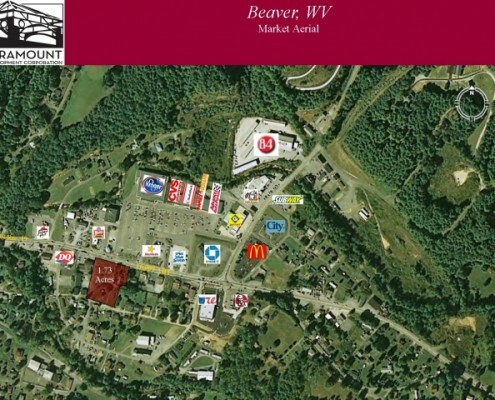 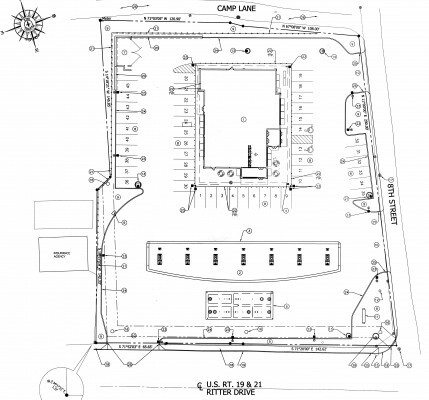 The development is a 1.73 acre site anchored by Sheetz in Beaver, West Virginia. 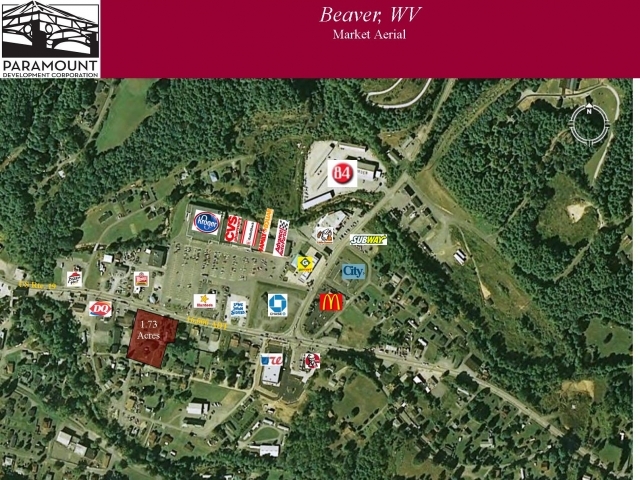 Located three miles from downtown Beckley and approximately one mile from Interstate 64, the Sheetz is located around several local merchants and restaurants. 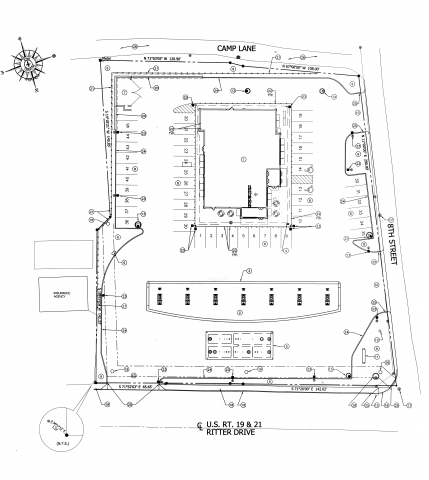 WV Route 19 (Ritter Drive) traffic averages more than 16,000 vehicles per day.